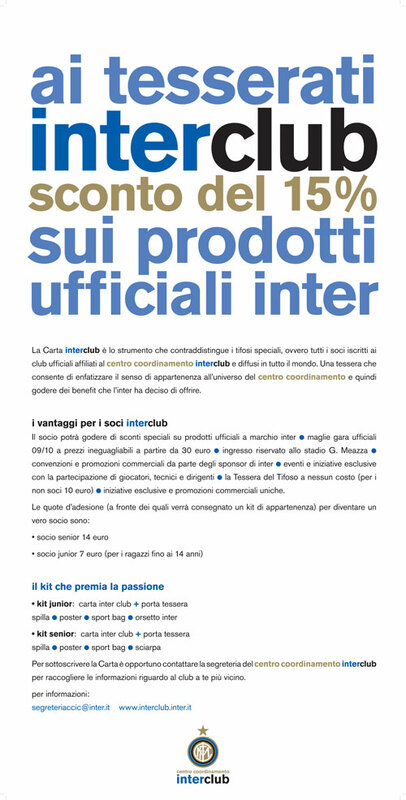 Inter temporary store: store naming ideation, logo design, illustration, print and radio adv, web and editorial design, p.r. materials design, rendering and graphic design for the store. 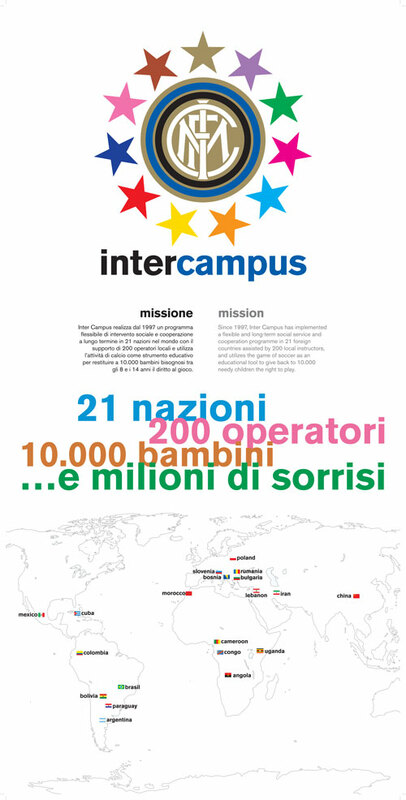 Inter Christmas: illustration for the adv campaign and p.r materials. 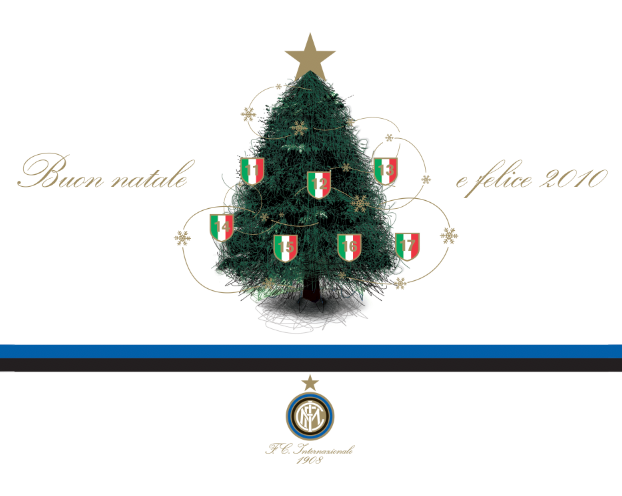 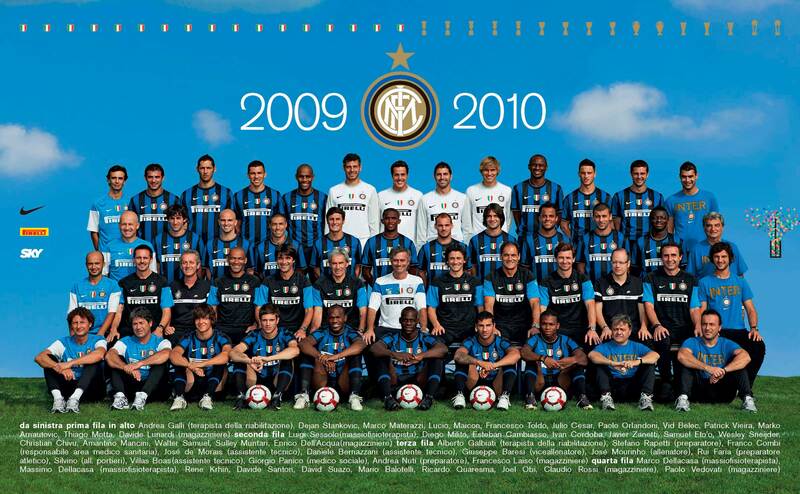 Inter brand: illustration for the Inter christmas clock, lighters, agenda, calendar 2010, promocard, team poster.